A very early shout out but is it not the best moment to kick start the Whole Christmas season ? 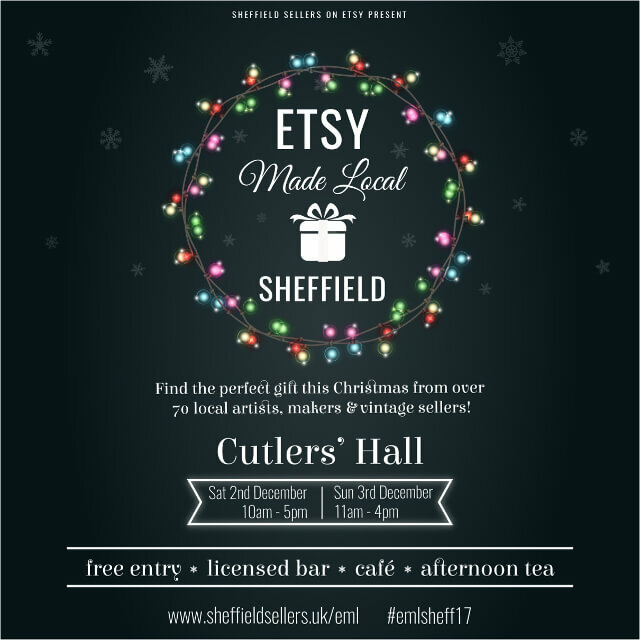 We are delighted to announce that we will be taking part in this year’s Etsy Made Local Sheffield. It is hosted in the historical Culter’s Hall from the 2nd to 3rd December 2017 . 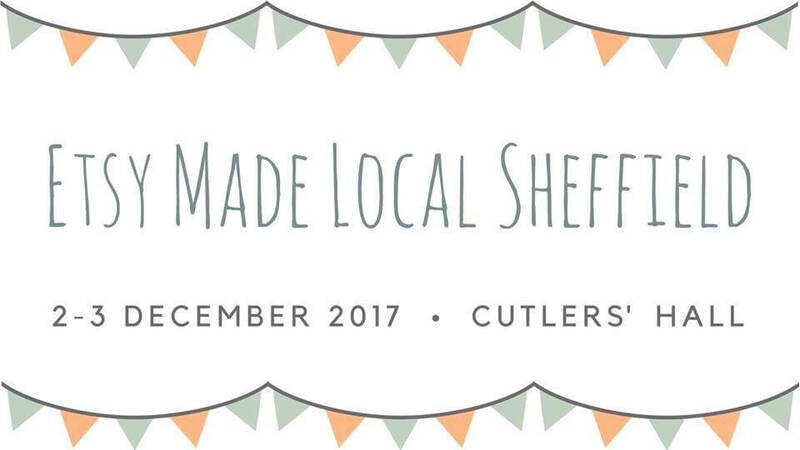 It is a grade II listed venue , so you will have a chance to have view the beautiful interior and at the same time, get your Christmas shopping done!